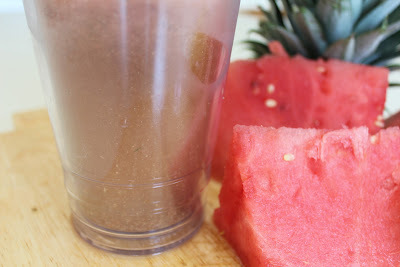 Add 1 heaping tablespoon of flaxmeal & 2 ice cubes to your glass. Pour your juice and enjoy! My all-time favourite juice recipe is a super simple one. Yellow (Golden Delicious) apples, and carrots. Aim for 1/2 and 1/2 but you can vary the proportions to taste. 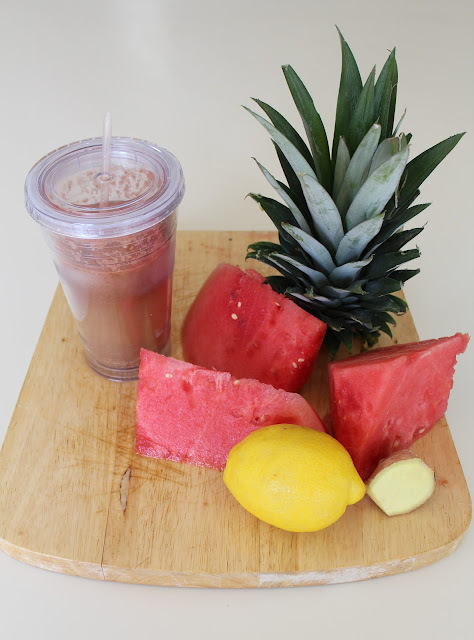 A simple yet healthy juice can already boost up your day. This is an affordable juice recipe to have. Thanks for sharing this easy recipe.